We will be working on one block in class. The fabric requirements reflect that. If you wish to make the entire quilt please follow the fabric requirements in the book. 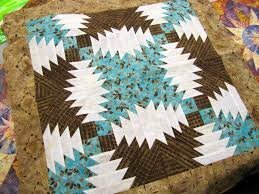 Strips – use both dark and light fabrics, cut several 1 ½ “ strips from each fabric for a scrappy look.